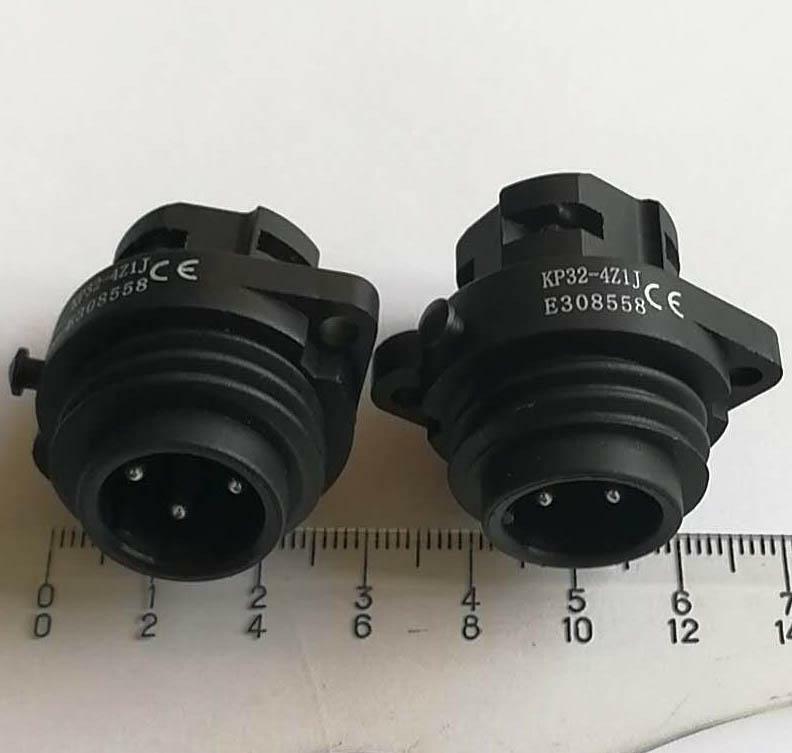 KP32 series circular connectors made of plastic shell,It can be useed in the water-proof place.It have new type contacts - schrauben contacts. 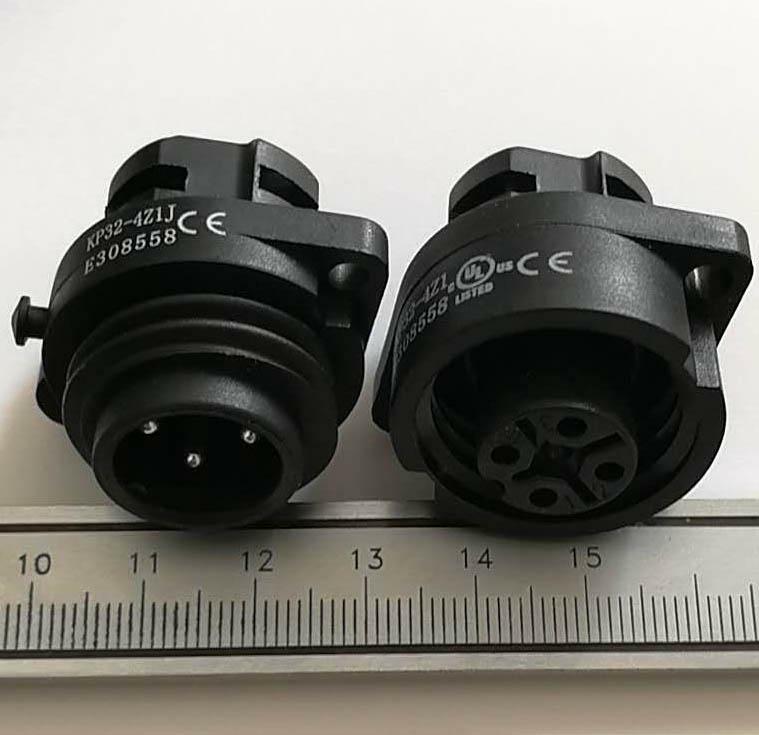 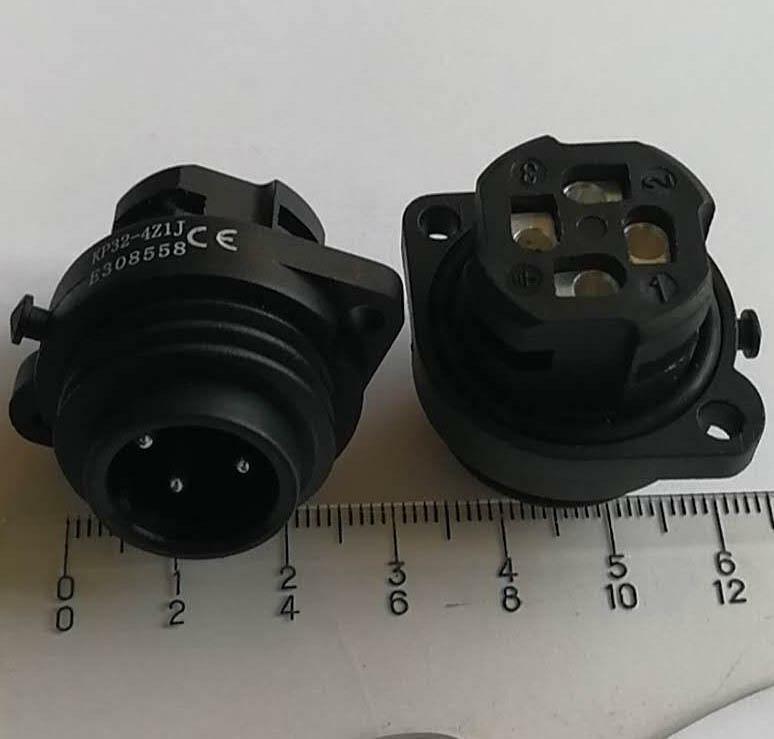 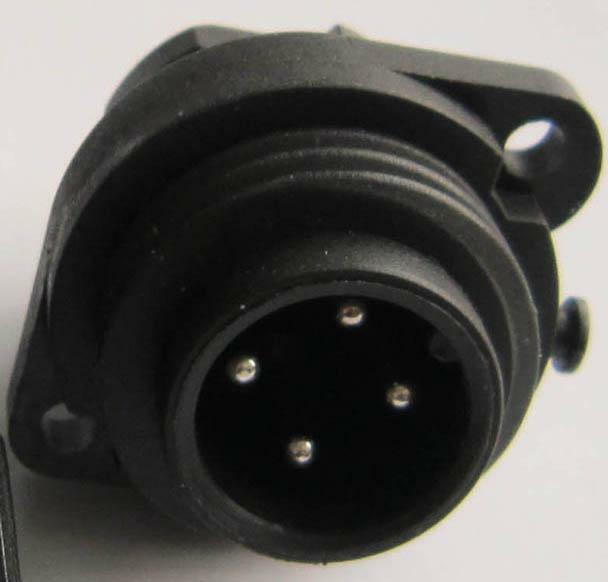 These connectors have the features of lower contact resistance,anti-libration,shock proof,water proof etc.They are widely used for the electrical connection between electrical equipment.It has protection IP67,It can be interchanged with Binder's series 693,UL 94 V-0.UL file:E308558. 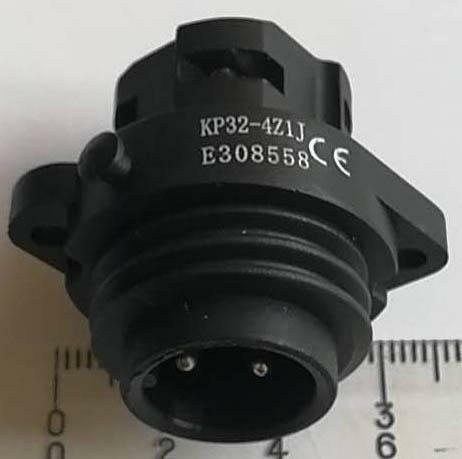 KP32-4Z1J:male receptacle, Have 2,3,4 pins.